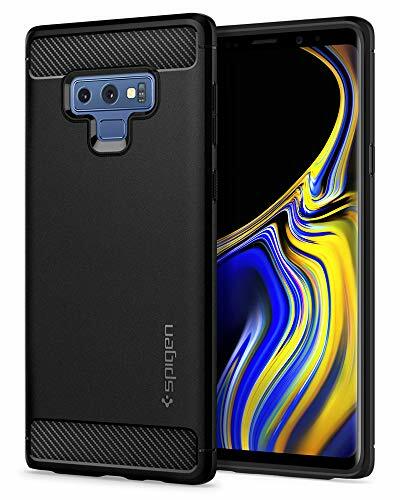 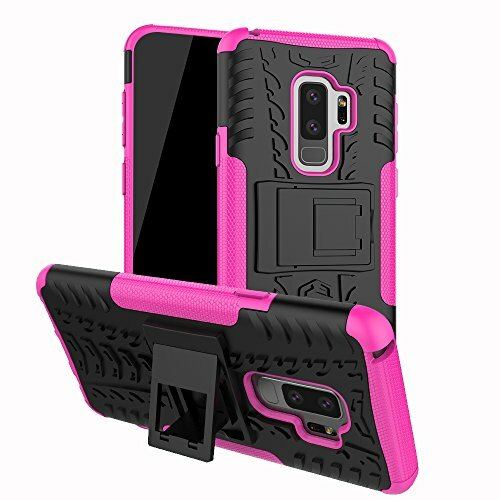 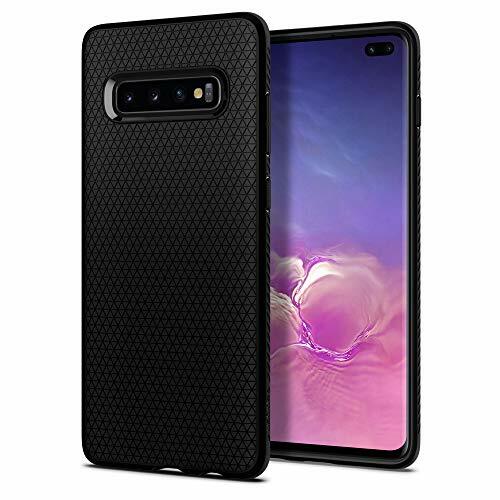 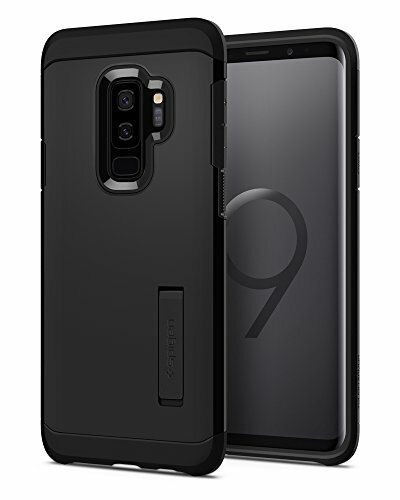 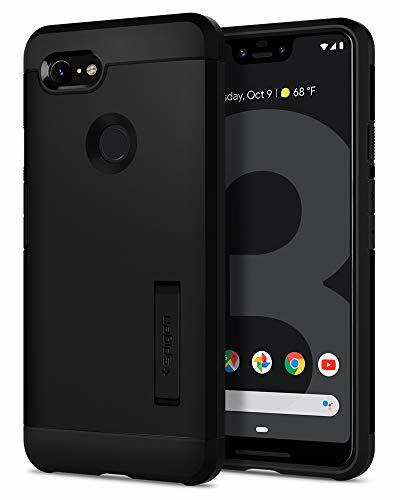 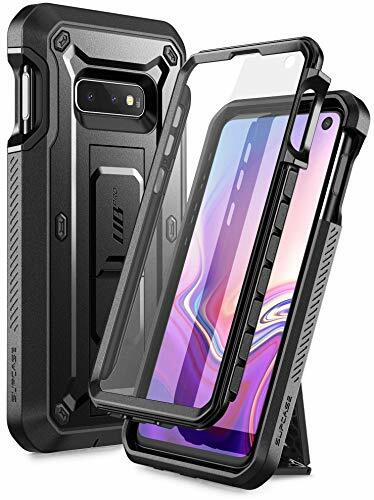 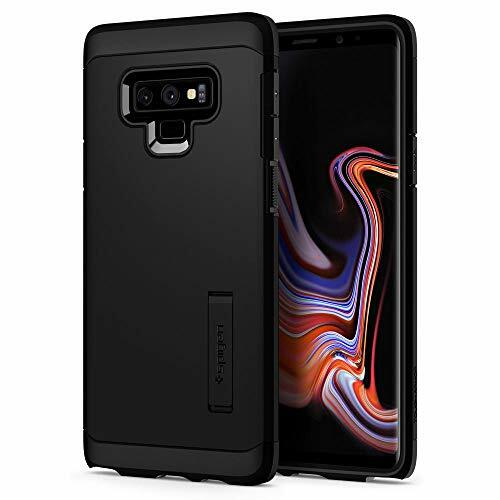 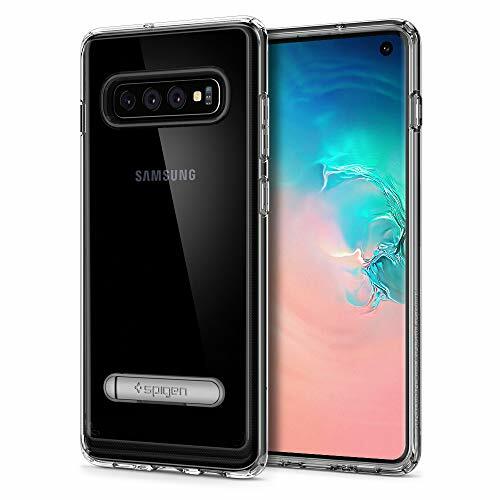 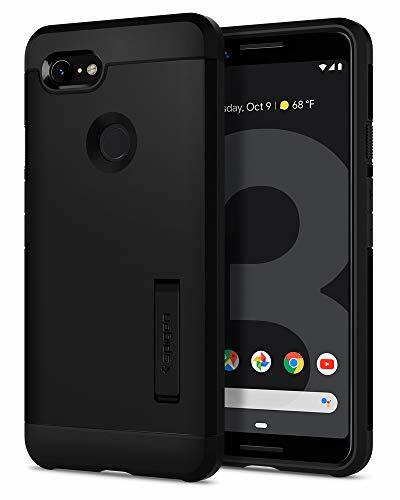 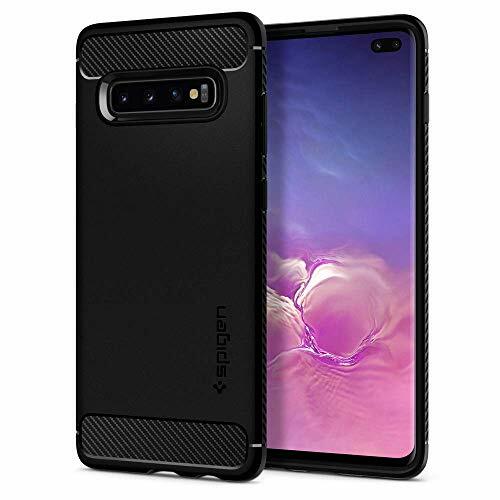 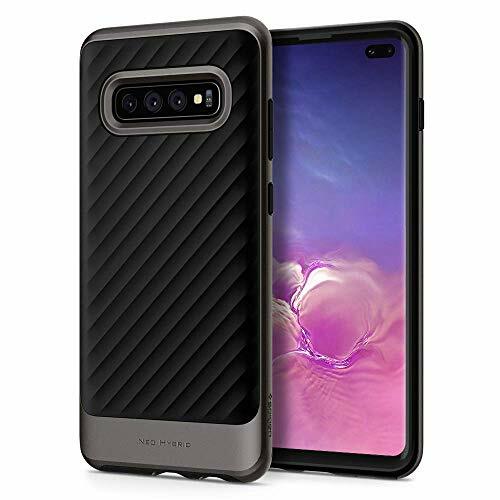 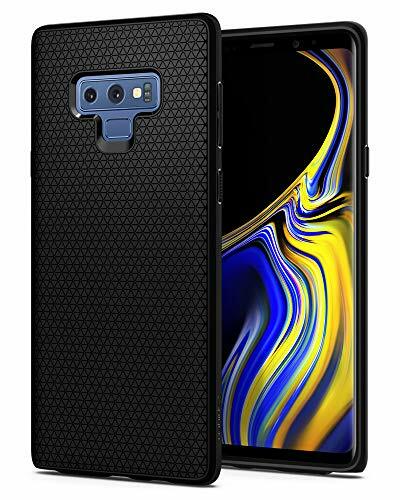 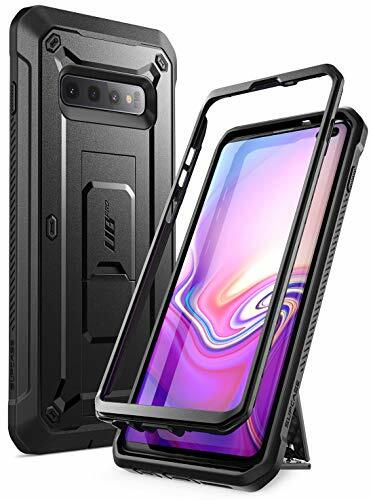 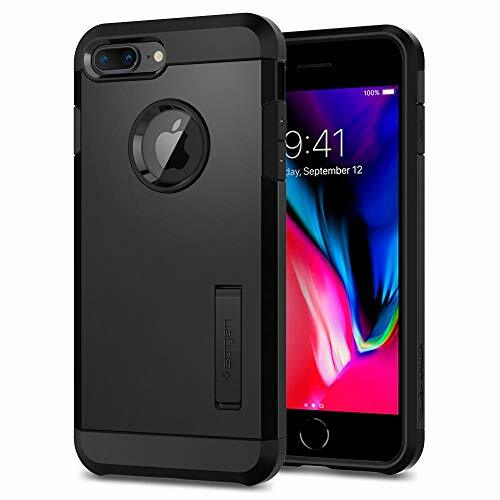 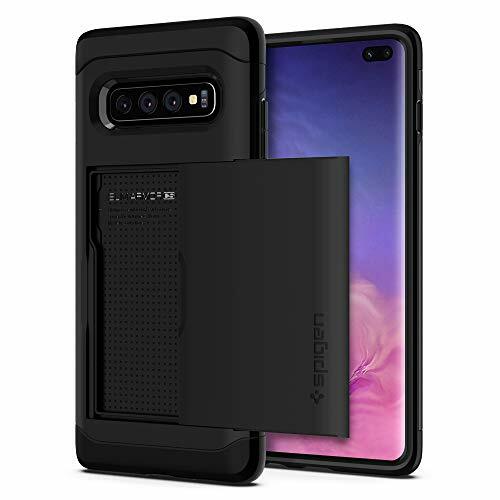 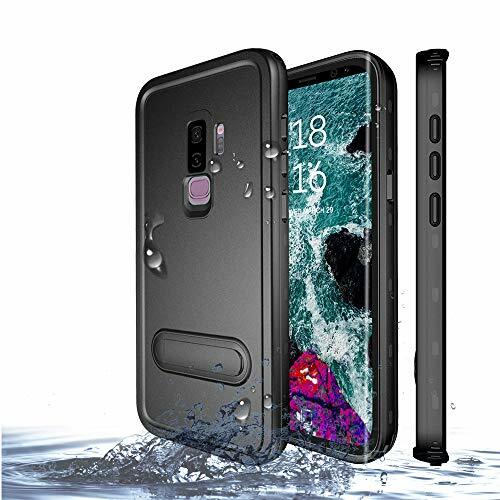 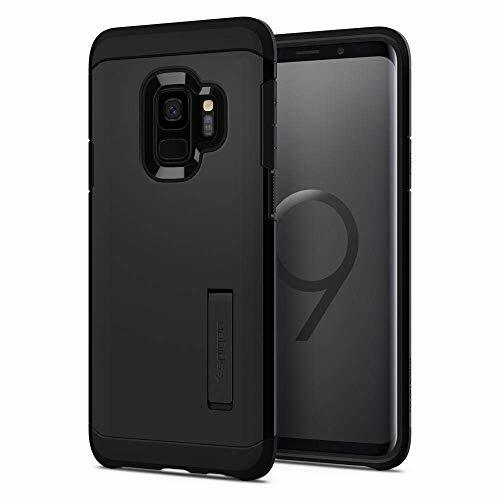 ❤Built in Kickstand: Samsung Galaxy S8/S8 Plus case is multi-angle hands-free viewing stand which can allow your Samsung Galaxy S8/S8 Plus to stand up for video watching or phone calling. 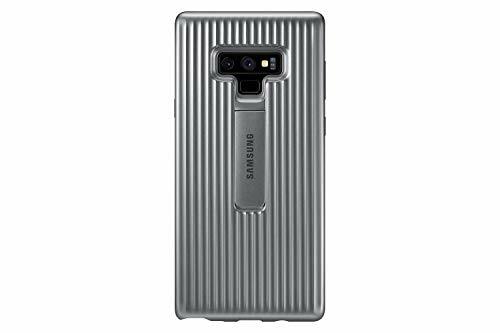 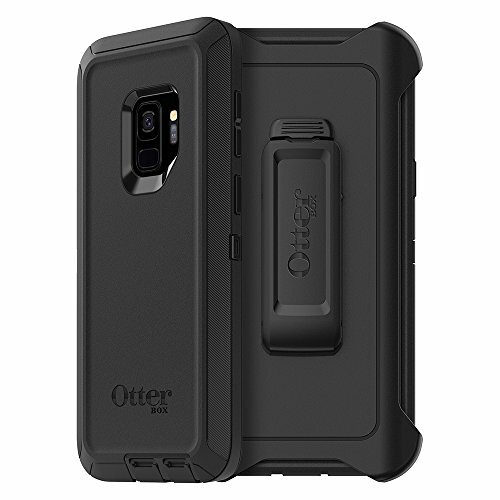 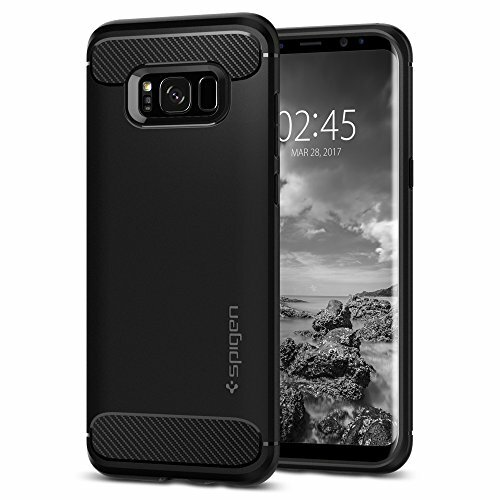 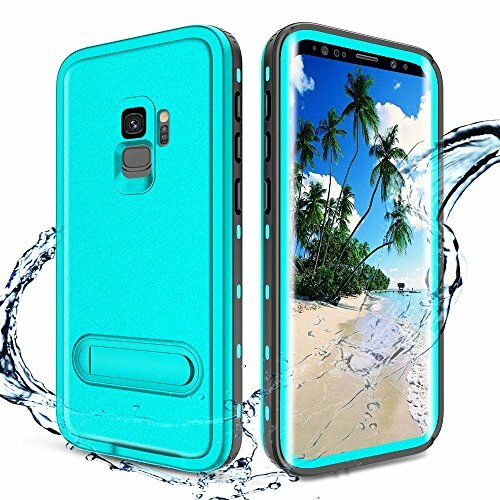 Watching a movie or video on your Samsung Galaxy S8/S8 Plus has been made easier with the cover. 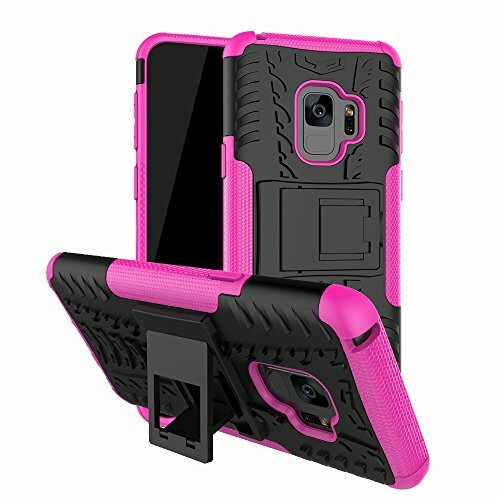 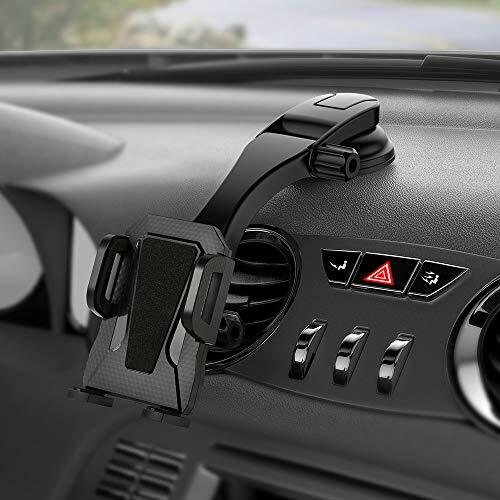 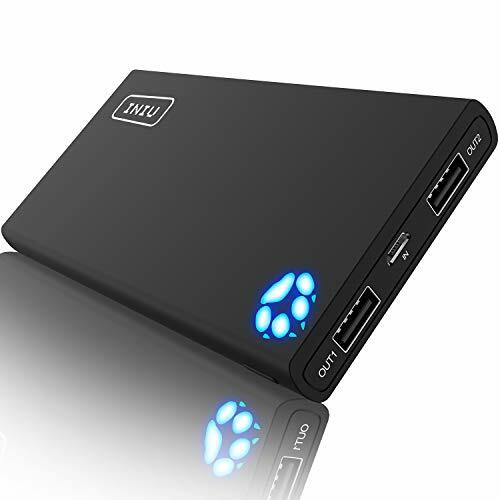 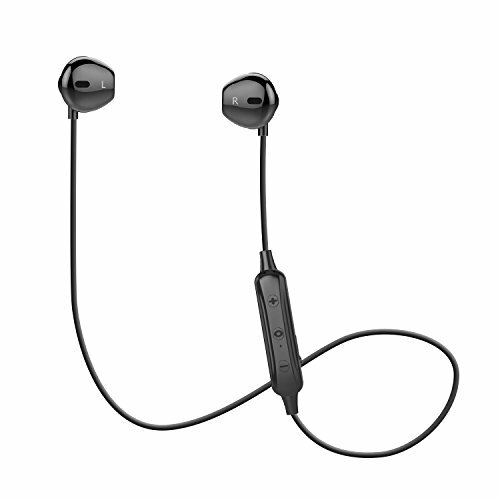 Built in kickstand that lets you make hands-free video calls, read, or watch movies anywhere comfortably. 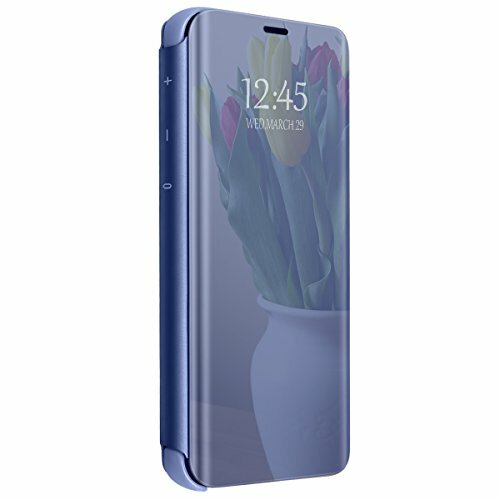 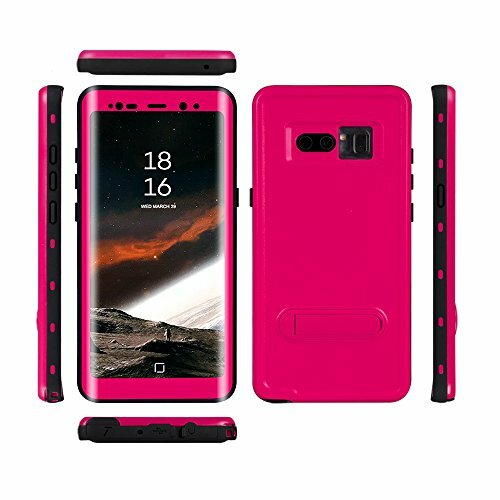 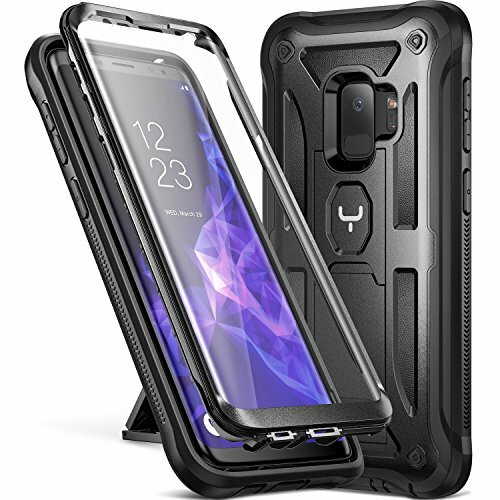 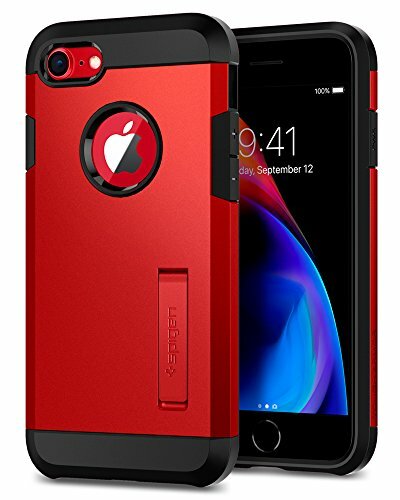 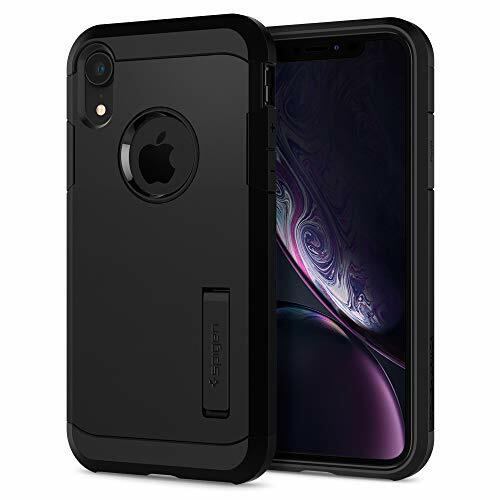 ❤360 Full Protection:All-around protection for your Samsung Galaxy S8/S8 Plus, anti-finger printing coating to avoid excessive fingerprinting and makes it easy to wipe away smudges on the case of your Samsung Galaxy S8/S8 Plus.Bumper surrounds every corner of the extra protection against falling. 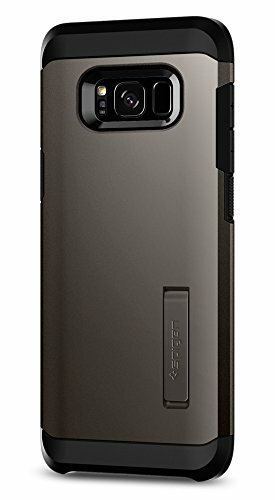 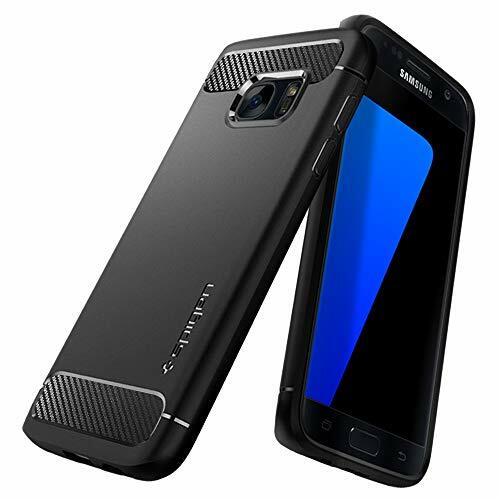 This ultra-thin smartphone Samsung Galaxy S8/S8 Plus case! 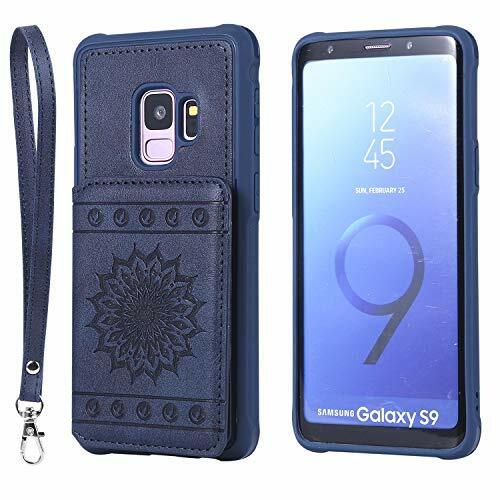 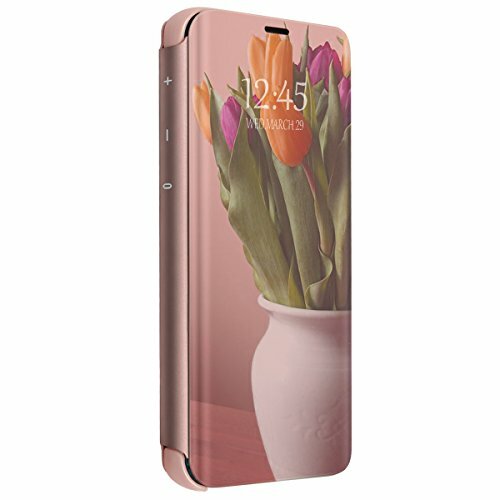 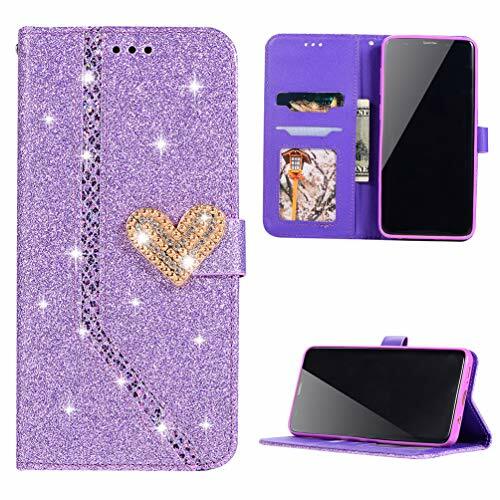 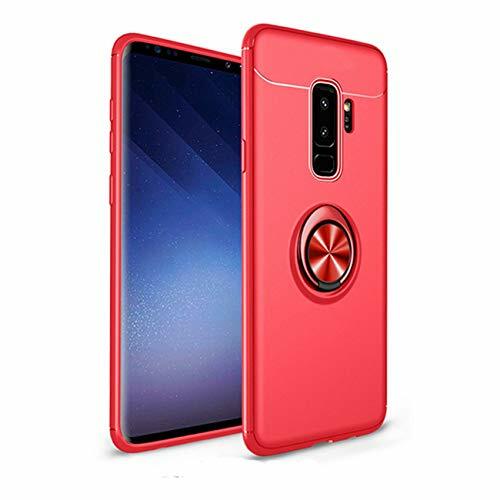 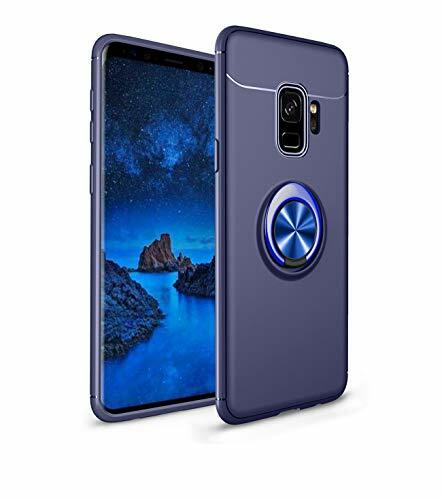 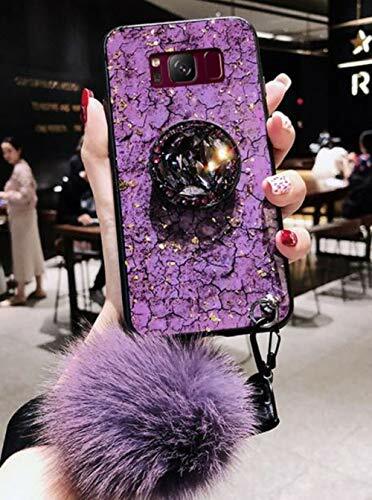 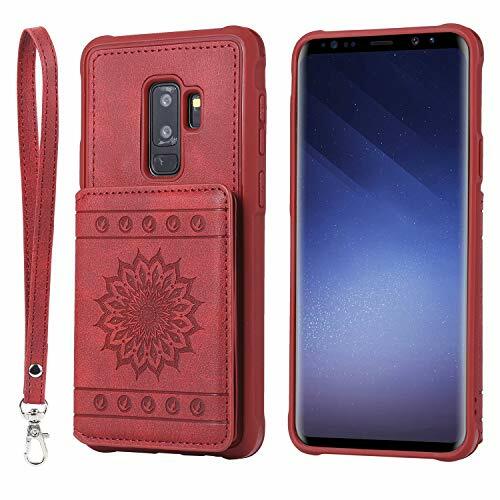 ❤Unique PU+PC Materials: The Samsung Galaxy S8/S8 Plus Electroplate Plating mirror case made of PC and PU leather,the front and back Samsung Galaxy S8/S8 Plus cover is PC, the connecting portion is premium PU leather.